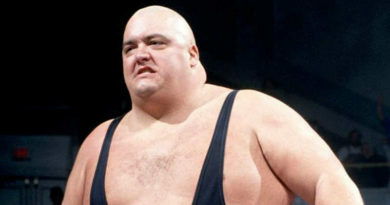 Unfortunately the picture of the Wrestlemania collection above is not mine. 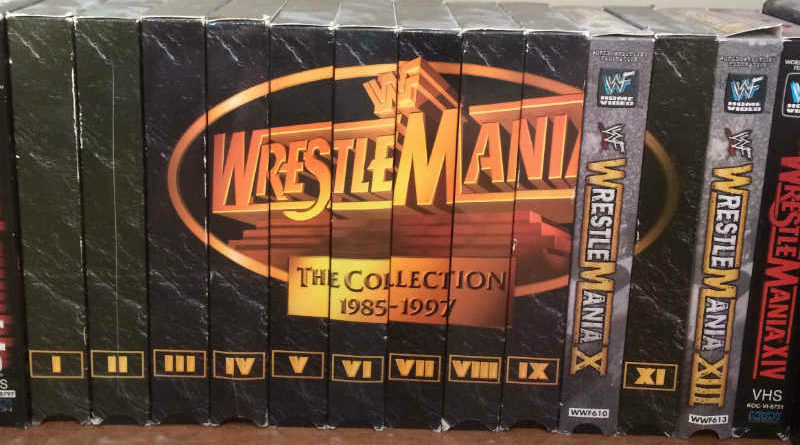 The Wrestlemania VHS collection came out sometime in the mid to late 90s. At the time I was a teenager with barely any money. I could not afford to buy the complete collection at once. It was somewhere in the $200 range for all 13 tapes. Even today I would have to budget specifically to be able to buy something that nice. Instead, I had to build my collection one tape at a time. This was back in the day before you could easily find anything online like you can today. I remember every time I was in a different mall I would find the 1 or 2 record shops in that mall, then proceed to hunt through the tapes looking for a tape to add to my collection. Over the next 4 years I had collected almost all of them. I was missing Wrestlemania X and XII. It was quite the fun hunt. Once I had more than 8 of the tapes it became increasingly more difficult to find the missing tapes. In early 2000 I finally gave up hunting and turned to the Internet. More specifically E-Bay. I only needed two more. 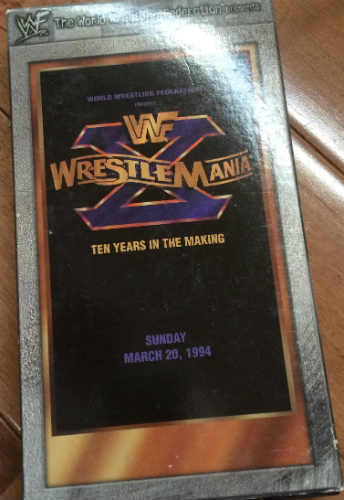 I quickly found Wrestlemania X and it wasn’t too busy an auction. With Wrestlemania X the last “A” in the word Wrestlemania would be filled in and the logo would be complete. I won the auction and a week later the missing piece to the puzzle arrived. I was stoked. Then I opened the package. 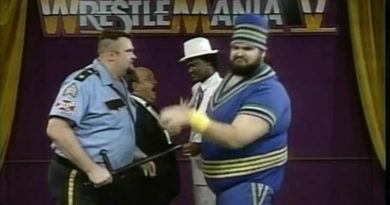 It wasn’t the Wrestlemania collection copy! 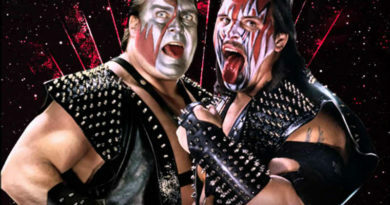 Even though the picture in the auction showed was that of the Wrestlemania collection. Unfortunately this was before the time of easy refunds and returns on E-Bay. I was stuck with the mismatched tape.